Can't make it to the match but fancy some rugby in the sunshine this bank holiday weekend? 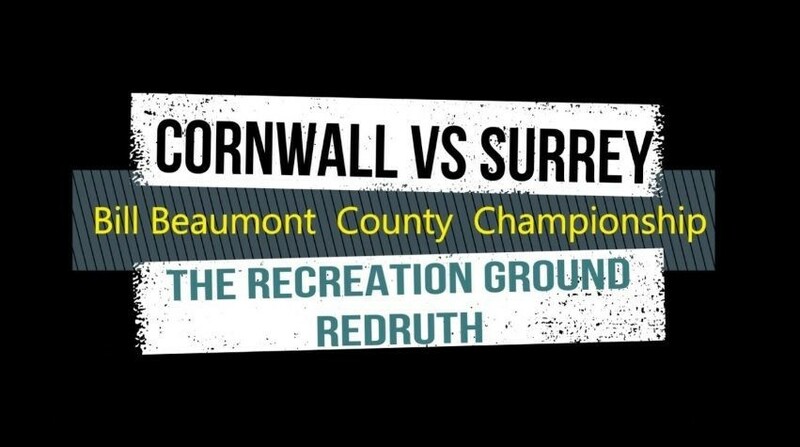 David Burrows will be streaming the Senior Mens County Championship fixture live from The Recreation Ground via YouTube. Click here to tune in on Saturday 5th May, 3pm kick off.